With new albums expected from Dropkick Murphys, Toro Y Moi and The Joy Formidable among many others, January already looks set to kick-start 2013 with a bang. Harder to predict, however, are the fortunes of various new acts about to make their entrance, of which LA punks FIDLAR are arguably the pick. 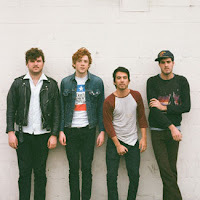 Formed back in 2009, the quartet quickly forged a favourable reputation through their ferocious live shows, and more recently have set about channelling that energy into studio recordings. It's a process that's already yielded a pair of impressive EPs, and now - at long last - is about to culminate in the release of a debut full length. 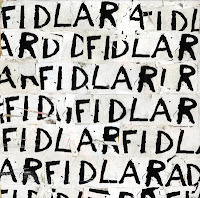 Due on January 22, FIDLAR will compile the bulk of their previously available tracks alongside a wealth of new material; an apt companion to the formative years of their existence. It's a recipe that'll coax plenty of new followers, and along with a fresh bout of touring could see them become one of the most exciting breakthrough bands of the next 12 months. 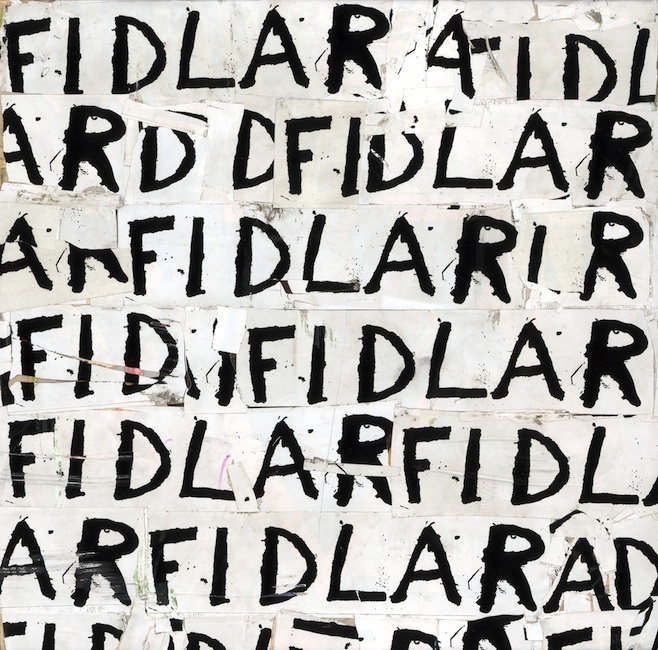 FIDLAR is out on January 22 (February 4 in the UK).